There’s one food that is at the heart of many different problems today when it comes to health as well as body weight, that food is gluten. Gluten is coming into greater awareness and getting a lot of attention as more and more people are getting educated about what gluten can do for you and to you. 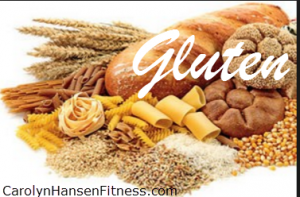 Gluten is a type of protein found in foods that contain wheat, barley and rye. Many people lack the specific digestive enzymes and capability to break down and digest gluten. When they do ingest gluten, it causes a variety of symptoms to occur. Those with Celiac disease have a condition where if gluten is consumed it causes damage to the villi that line their intestinal tract. This causes serious malabsorption of nutrients to occur. Previously only those with full-blown Celiac disease restricted gluten from their diets. However, with all the attention that gluten is getting these days, many individuals recognize the symptoms and realize that they be may suffering from gluten insensitivity and taking proactive steps to eliminate it from their diets. Truth is, gluten can really be detrimental to your overall health; far more so than some people realize so it’s really important to learn all there is to know about why gluten has surfaced as a health issue. Over-consumption of gluten containing foods on a regular basis still has very negative consequences. It can actually increase the risk for a number of other additional diseases as well. The symptoms of gluten intolerance range quite heavily from one person to another. Some people experience a range of symptoms while others experience a few. Digestive issues: Gas stomach pain, bloating, and constipation can come on very quickly after consuming gluten containing foods. If consumed on a day to day basis these symptoms will take a while to subside. High Levels of body fatigue: when consuming gluten containing foods some people will note that they experience a high level of fatigue. They may feel lethargic and some even experience a sharp decline in physical performance related activities as well. 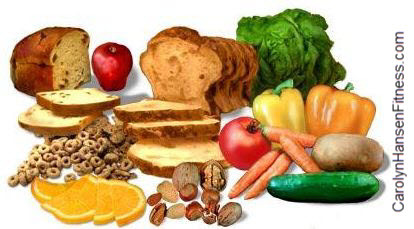 Hormonal imbalances: Hormonal imbalances can also take place after consuming gluten containing foods. It can lead to issues such as PMS, libido problems, PCOS or even infertility in some cases. Brain Fog and Neurological symptoms: A very common symptom in those who are sensitive to gluten. Becoming mentally tied, having a hard time concentrating and not being able to think straight are all symptoms of gluten insensitivity. Feeling dizzy or even slightly off balance after eating foods containing this protein will often accompany brain fog. Headaches: Those very sensitive to gluten often experience headaches on a regular basis. 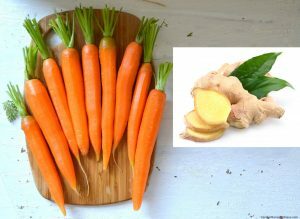 Sometimes it’s just a normal headache that is experienced but in some cases they cause migraines when these foods are consumed. Inflammation and inflammatory conditions: One of the biggest issues concerning gluten containing foods is that they increase the level of inflammation present in the body. When inflammation becomes very chronic and wide spread in the body you put yourself at risk for a wide number of different diseases such as arthritis, rheumatoid arthritis and heart disease. 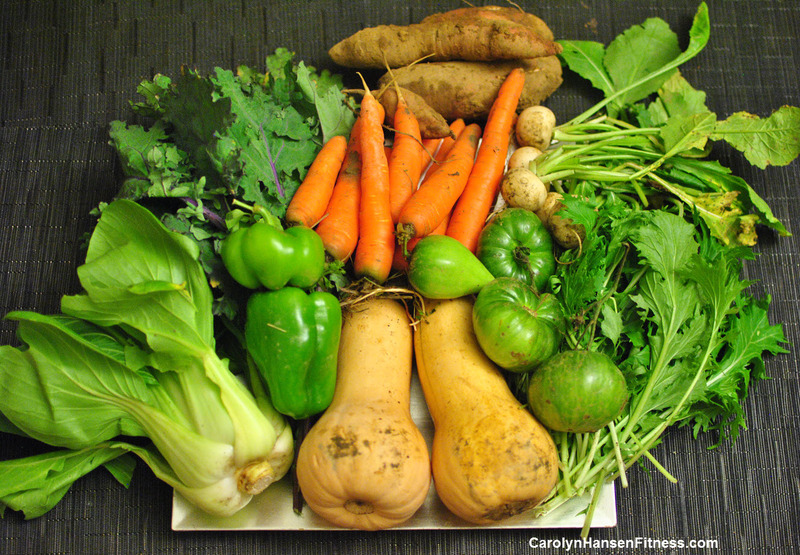 Chronic inflammation is nothing to fool around with. It is a serious problem that must be addressed if you are going to sustain proper health. Mood imbalances: Many people are not aware that the foods they eat can and do impact their moods but the connection is very strong. Feelings of anxiety, depression, mood swings, bipolar disorder and attention deficit disorder can all be experienced when consuming gluten containing foods. If you resonate with many of these symptoms, you are likely suffering from gluten intolerance and you need to be eliminating as many of these gluten containing foods from your diet as possible. If you are going to go gluten free it’s important that you make an effort to go completely gluten free. Eliminating gluten from your diet isn’t something that can be done successfully 80% of the time. The minute you eat anything that contains gluten, the negative side effects begin coming back so it’s really an all or nothing at all kind of thing. Be aware that gluten is found in many foods that you least expect so it’s imperative to pay attention to your diet and identify potential problem foods. 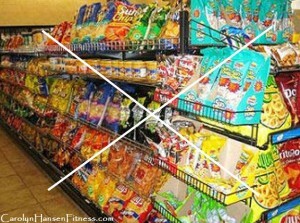 You must take time to read any food label that you are going to be consuming to make sure it does not contain gluten. Cut gluten partially out and you’ll still be struggling and putting yourself at risk for all the negative health issues mentioned previously. As long as any gluten is in your diet, the effects will manifest in your body. Going gluten free doesn’t mean that the “fun foods” are gone for good. 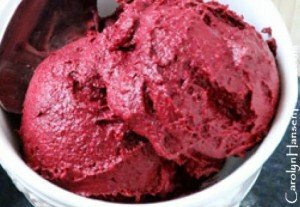 For some incredibly delicious sugar and gluten free veggie based dessert and treat recipes visit: “Blended Bites” a compilation of 50 desserts and sweet treats that use veggies as either the main/star ingredient or playing a supportive role. You’ll be pleasantly surprised at what the possibilities are once you open yourself to them! A recent study published in the “Annals of Internal Medicine” suggest that eating 30 grams of fiber daily can actually help you lose weight, lower blood pressure and improve the body’s response to insulin with the same effectiveness that a complicated diet can. Zucchini, a summer squash (also goes by the name courgette), has its origins in America although countries like Japan, China, Romania, Turkey, Italy, Egypt and Argentina are the largest producers of Zucchini today. New evidence is emerging regarding the role of the level of toxins in the body as a contributing factor in excess weight. As these toxins are stored in our body in fat cells, those with a higher body fat percentage generally store a greater amount of toxins. As consciousness shifts towards healthier living and eating, sugar-free foods continue to be a hot topic and new and healthier recipes are surfacing to meet the demands of these health conscious cooks. Making the switch to sugar free desserts and treats is easy when you discover the natural sweetness and texture that dried fruits provide and dates take a starring role. What’s packed with antioxidants, vitamins, minerals, and omega-3 fatty acids and provides a rich source of protein, and energy? Nuts and seeds of course. 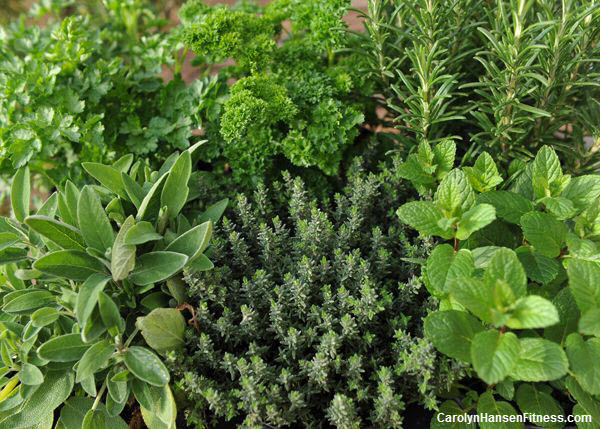 When using herbs, don’t limit yourself to savory dishes. 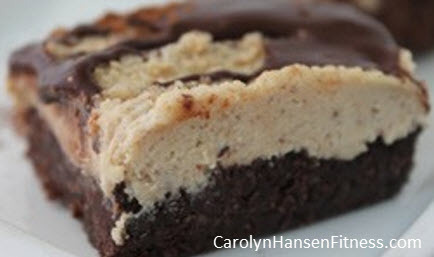 Their delicate aromas and distinctive flavors add other dimensions to many dessert and baked dishes as well. 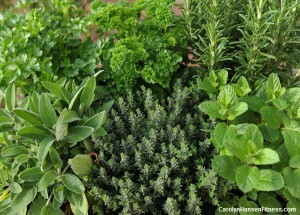 Additionally, since herbs are nutrient dense plants, they offer a boost to the immune system. A literal “sweet bonus” when used in desserts and sweet treats.